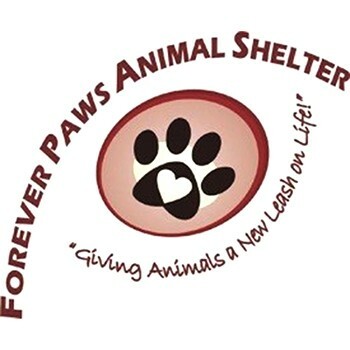 Forever Paws Animal Shelter protects and cares for stray, abused and abandoned animals. Without this shelter, many of these animals would be euthanized after a few days. Our mission is to place these valued animals in loving homes. We work hard to find new homes for pets that can no longer be kept by their owners, offering a positive solution in an agonizing situation. Forever Paws works to give animals the gift of time. We are a non-profit organization, relying on donations, fundraisers and dedicated benefactors. Get a great vehicle and support a great cause. With every new Subaru purchased or leased, Subaru will donate $250 to your choice of charities that benefit your local community*, like Forever Paws Animal Shelter. November 15 through January 2. It will be a great experience to work with such an established program; hopefully our organization can establish a long working relationship that benefits our animals and promotes Subaru in a positive light.